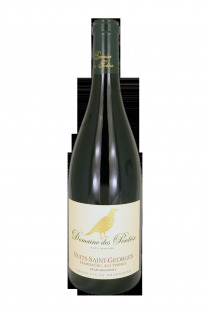 A story and family serving Burgundy! Over the centuries, and at the discretion of names, the family Devillard wrote his name in the ledger of Burgundy wines. These three domains belong to the family Devillard, based in Chamirey, hamlet of Mecurey in Côte Chalonnaise., The brother and sister, Amaury and Aurore Devillard are at the head of the company. Bertrand, the father, who has contributed to the notoriety areas, is never far away. 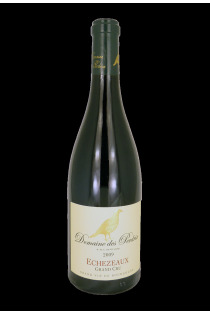 The domain des Perdrix covers 12 hectares in Cote de Nuits, 6 hectares premiers crus and grands crus. 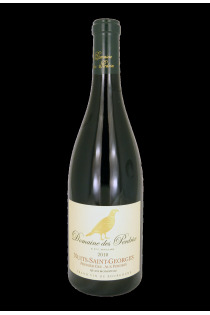 Le Clos du Cellier aux Moines produced in Givry Premier Cru on 4.5 hectars, while the burgundy Le Renard chardonnay and the pinot noir are from selections made by the family Devillard. Of all the areas, the qualitative approach is the same, with a work adapted depending on the vintage.